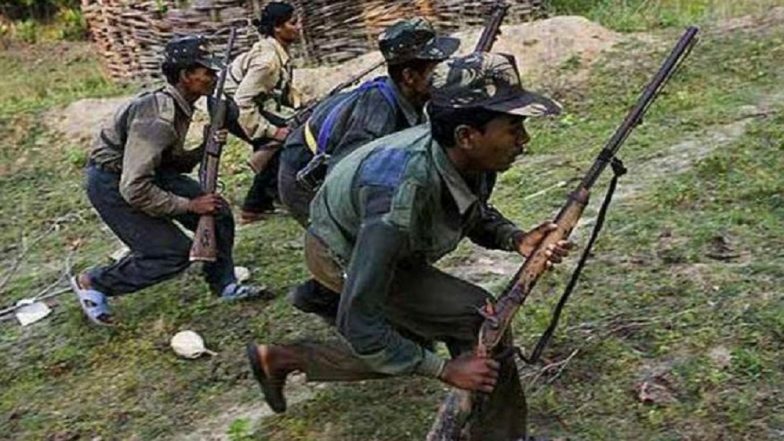 Raipur, April 11: An encounter broke out between the security forces and Maoist insurgents in Narayanpura region of Bastar parliamentary seat, where the phase 1 of Lok Sabha elections 2019 was being held. At least one naxal was killed in the exchange of gunfire, whereas, one personnel of the Special Task Force (STF) was left injured. Bastar Records 31% Voting Till 1pm. A thick security blanket, comprising around 80,000 state and paramilitary personnel, was thrown across the constituency to maintain a conducive atmosphere for voting. Polling in Bastar Lok Sabha constituency's four Assembly segments - Dantewada, Konta, Bijapur and Narayanpur - was being held from 7 am and 3 pm, the official said. The voting time in the other four Assembly segments - Bastar, Chitrakot, Kondagaon and Jagdalpur - of the constituency is from 7 am and 5 pm, he said. Seven candidates are in fray in the seat and as per electoral rolls, there are 13,72,127 voters, including 6,59,824 men, 7,12,261 women and 42 of the third gender. Of the 1,879 polling booths in the constituency, 741 have been marked as hyper-sensitive and 606 as sensitive in view of the threat of Naxalism. There is a direct contest between Congress' Dipak Baij and senior BJP leader Baiduram Kashyap. The saffron party has never lost the Bastar seat since 1998.